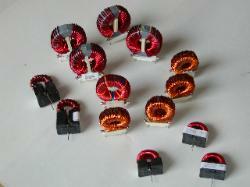 Your source for custom transformers, toroids, coils and related magnetics. been serving industries in commercial, medical, military and high-reliability fields for over 25 years. 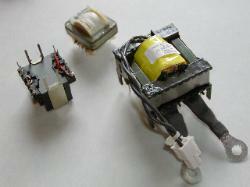 terminal crimp to a complete chassis or box build, including wire harnessing.